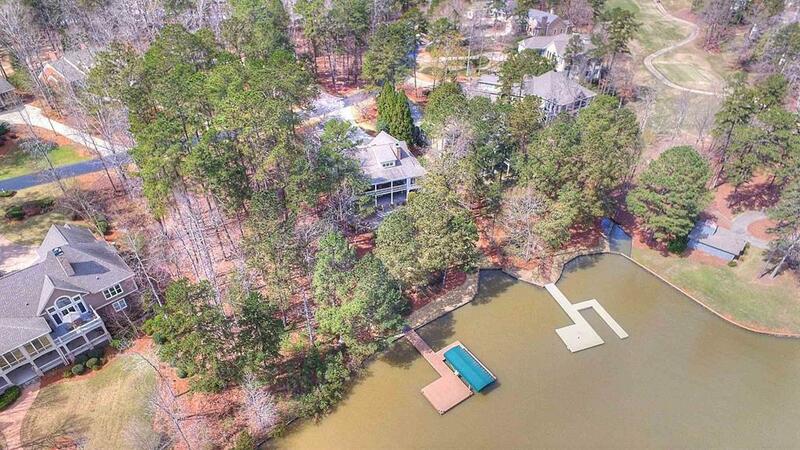 Located in the sought after Plantation Point at Reynolds Lake Oconee, this open concept home has stunning lake and golf course views and is convenient to many of the world class amenities of the community. 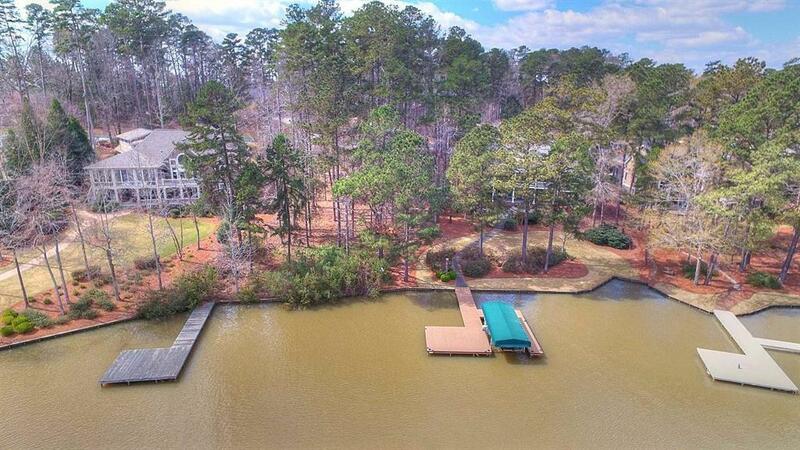 Stunning lake front home w/view of lake and golf course. 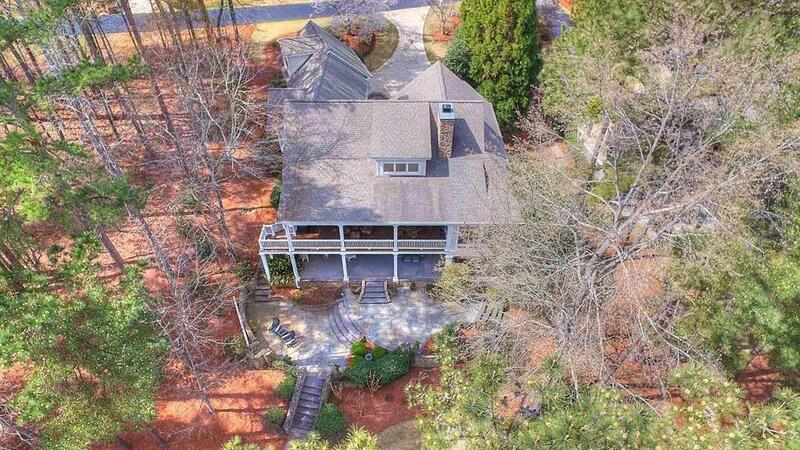 This custom home offers an Walk into the inviting entry which opens to great room w/vaulted ceiling, a wall of windows to view the lake and golf course,fireplace and built-in bookshelves. Large kitchen has plentiful counter and cabinet space and is flanked by two dining spaces that could double as a keeping room. 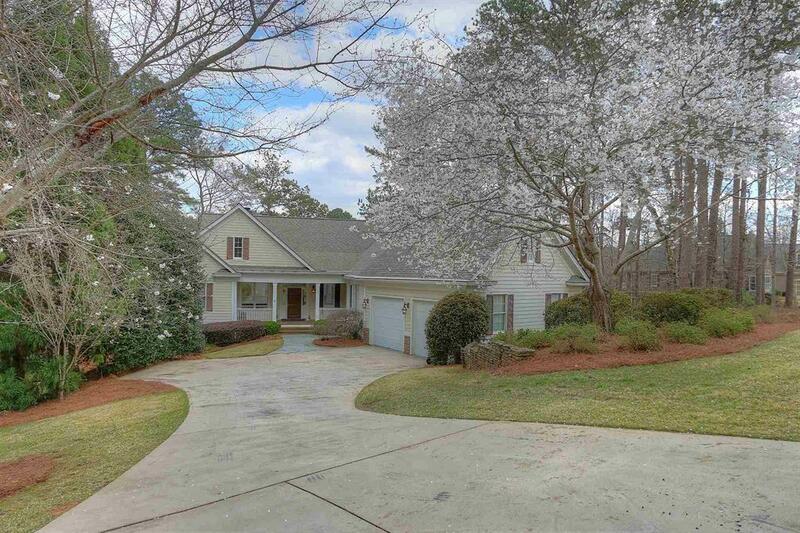 Master on main offers view of lake and course, access to deck and spacious bath make-up counter, jetted tub and separate shower.